1. 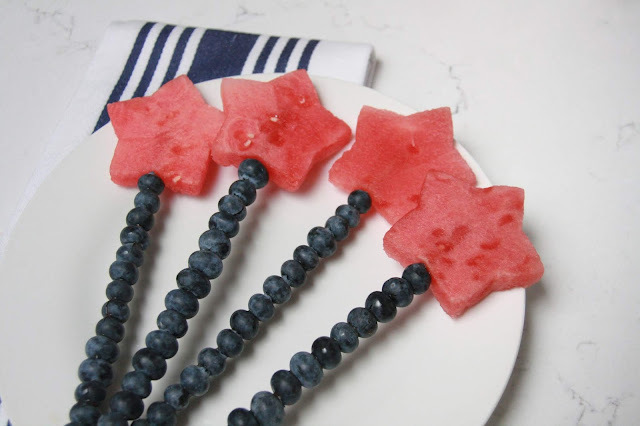 Take a piece of the sliced watermelon and use the cookie cutter to cut out desired number of stars. Set aside. 2. 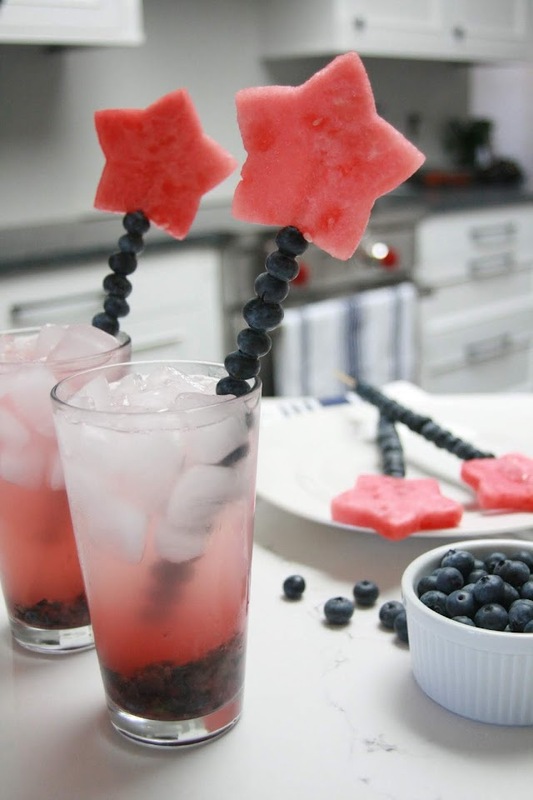 Place blueberries through a wooden skewer leaving about an inch of space on top for the watermelon star. 3. 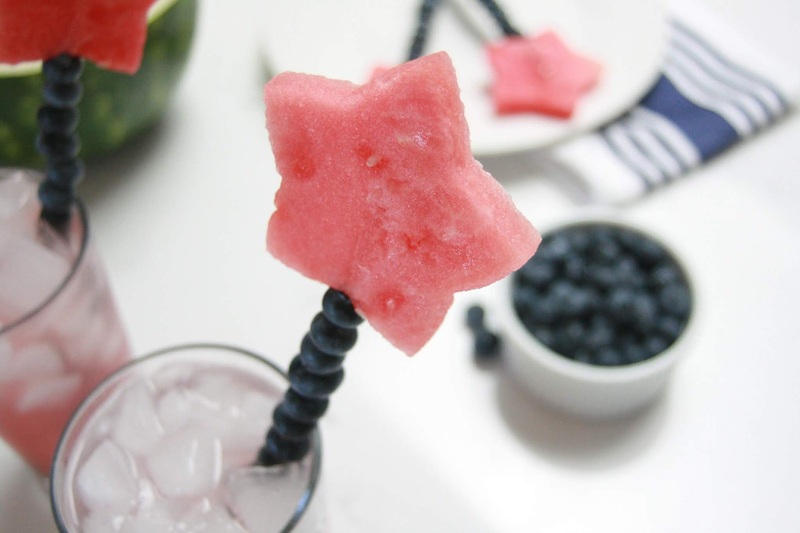 Top with watermelon star, and set aside until cocktails are complete. 1. Blend watermelon in blender and strain. Set aside. 2. 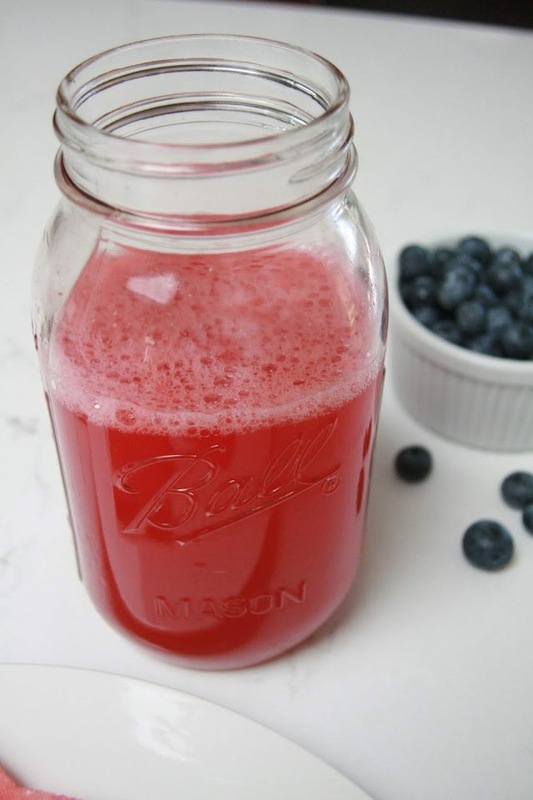 In a cocktail shaker, combine 2 ounces of vodka, 1/2 cup watermelon juice, and the juice from half of a lemon. Add ice, and shake. 3. Fill a glass 3/4 full of ice. Pour cocktail mixture in glass and top with club soda. 4. 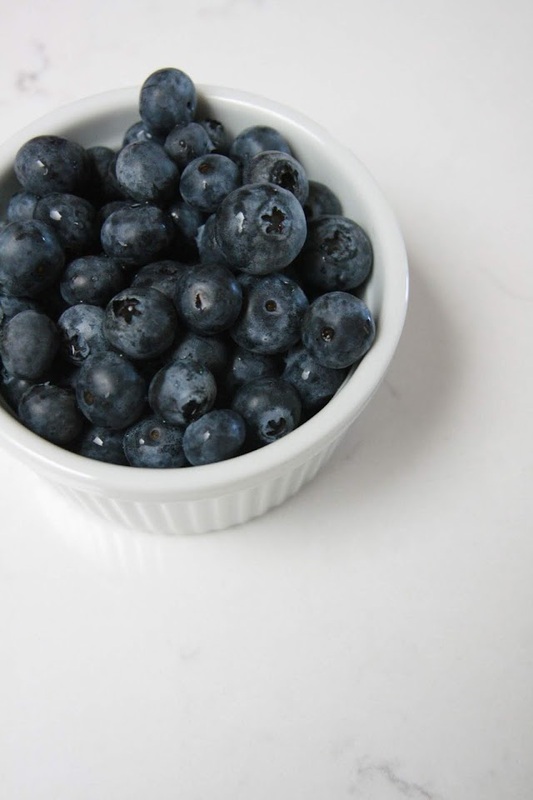 Lastly, use a blueberry/watermelon skewer to stir, and enjoy! What is microblading? 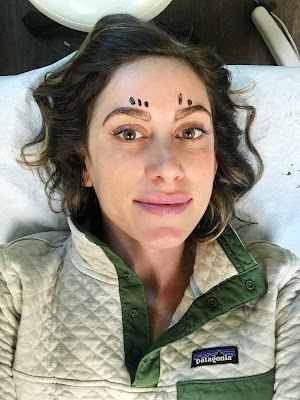 Well, In case you've been living under a rock, its a new-ish trendy semi-permanent brow procedure. The artist uses a handheld tool with tiny needles to draw fine hairlike strokes where the tool deposits semi-permanent pigment into the skin. The needles only reach into the superficial layers of skin, which makes the process semi-permanent. The final result looks like real brow hairs. 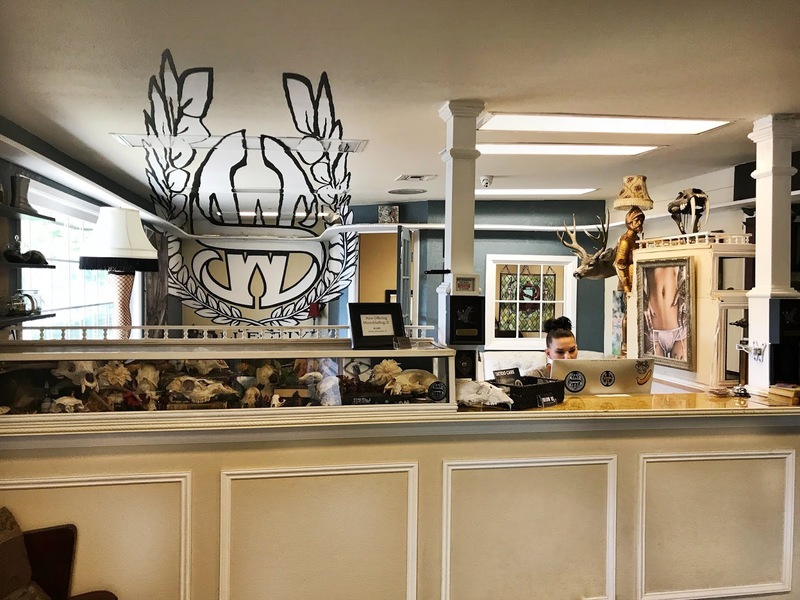 Lucky for me, one of my great friends Katie does microblading out of a local tattoo shop in Jacksonville, Oregon called SweetWater Collective. First she applied numbing cream and let it set for awhile. 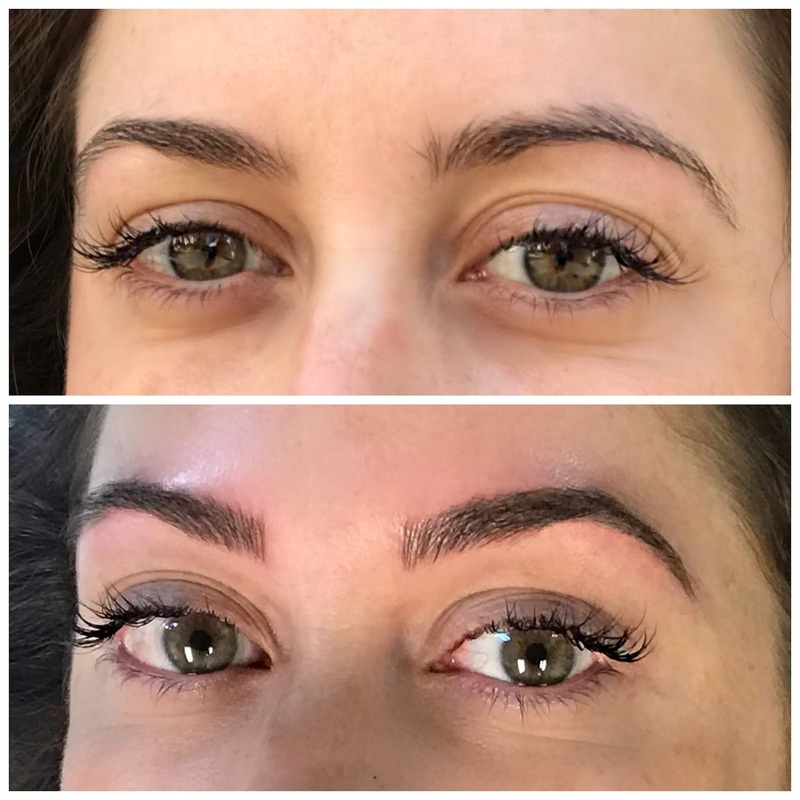 Next, she drew and measured my brows (above left). After that, we picked out a shade (above right). 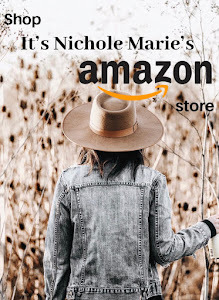 She has tons of shades to choose from and also mixes to customize the perfect shade for your hair and skin tone. What did it feel like? 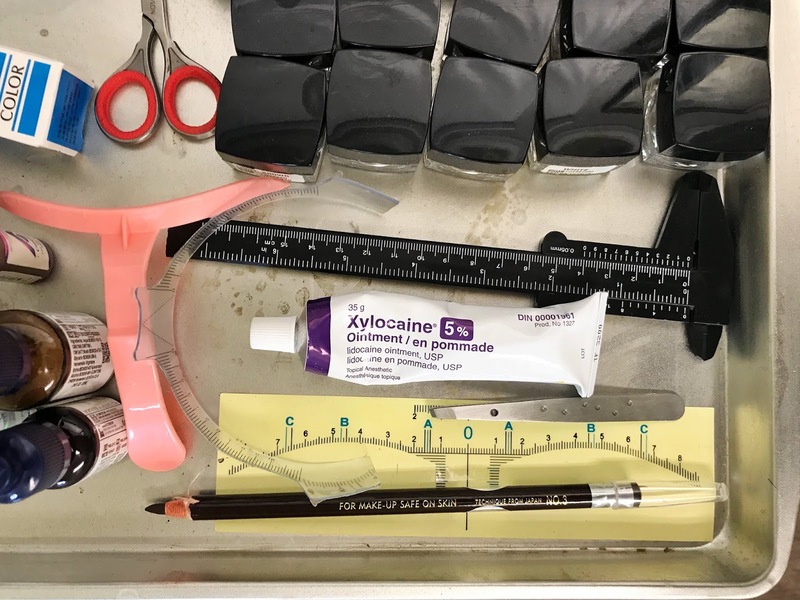 It felt like someone scraping my skin with a needle. Although, I think the sound is worse than the actual feeling. I would give it about a 5 on a scale of 1-10. Some parts were more tender than others, and for me it felt like I was going to sneeze when she was working in specific parts. And here is the final product! I love them! 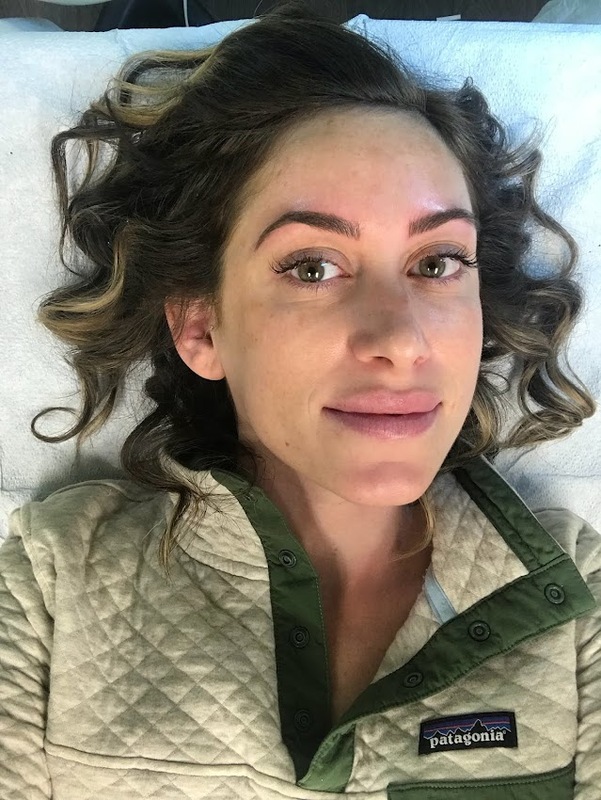 You can tell in my after photo that my brows are much fuller, and more defined. For the next week, I have after care instructions to abide by for the best results. Also, the color will fade by about 30% and the protocol for everyone is to go back in about 6 weeks for a final touch up visit. 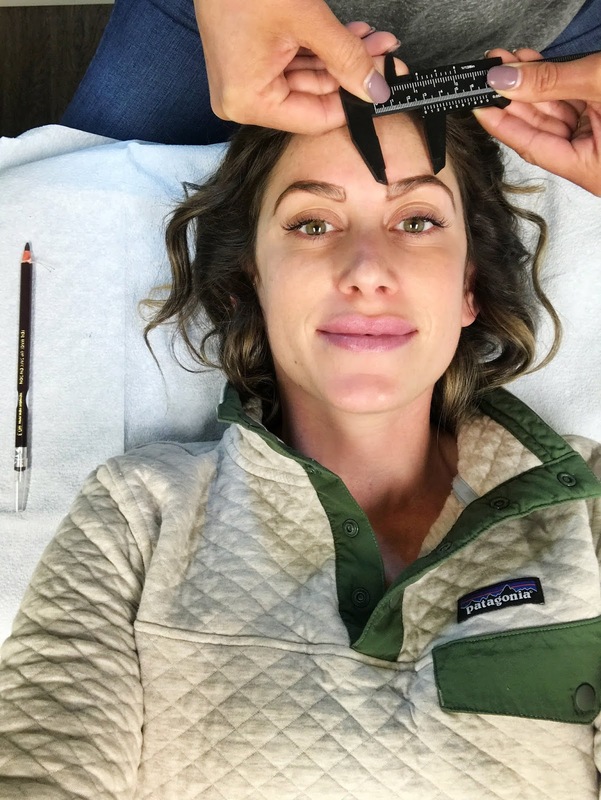 If you've been thinking about going the microblading route and haven't pulled the trigger yet, you are in luck! 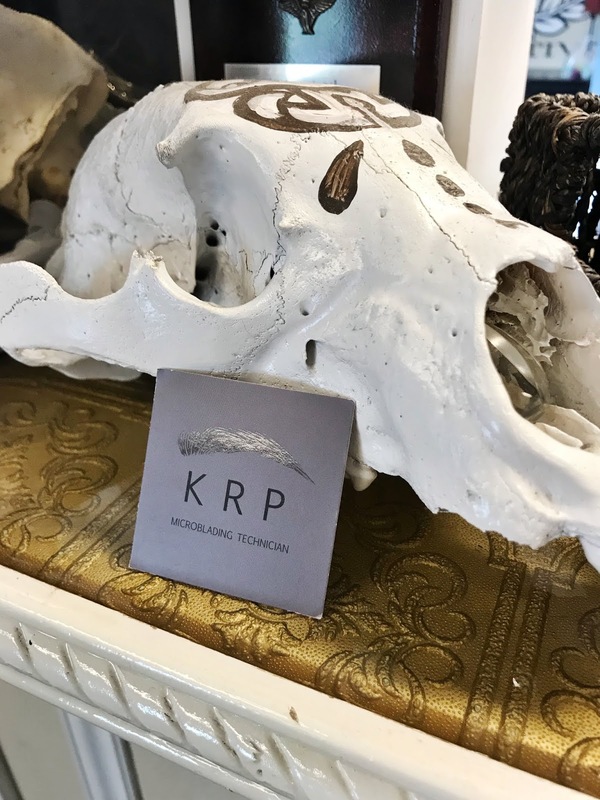 This week my girl Katie is doing a giveaway, so head over to her Instagram page, and enter to win a free set of brows, and half off for a friend! Also check out SweetWater Collective for more information, and contact info. Special thanks to Katie at SweetWater Collective!